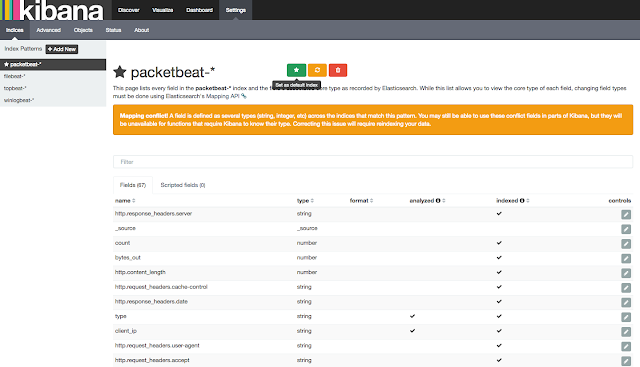 Packetbeat is a lightweight network packet analyzer allows you to monitor real-time network traffic for application level protocols like HTTP, MySQL, DNS and other services. To accomplish this, you need to configure agents, called “shippers”, on client machines which sniff and parse network traffic and map the messages to transactions. 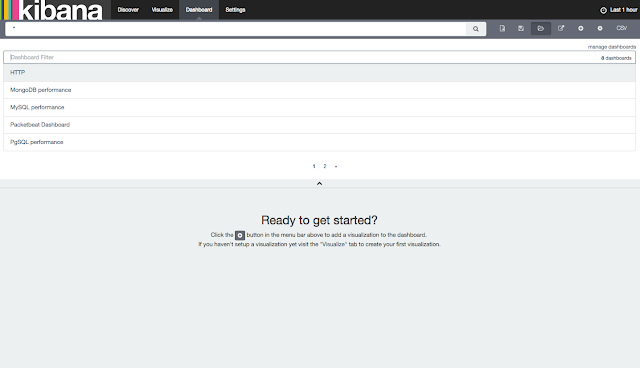 These shippers then generate records for each action and send them to Elasticsearch or Logstash. 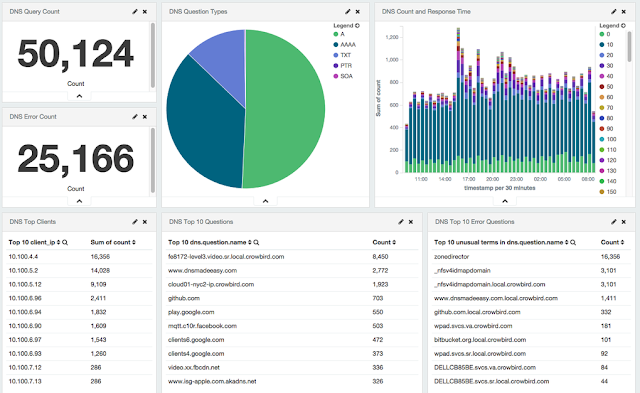 Once you have the data, you can search, analyze, and visualize the data with Kibana so you can make informed decisions about your infrastructure or troubleshoot problems. 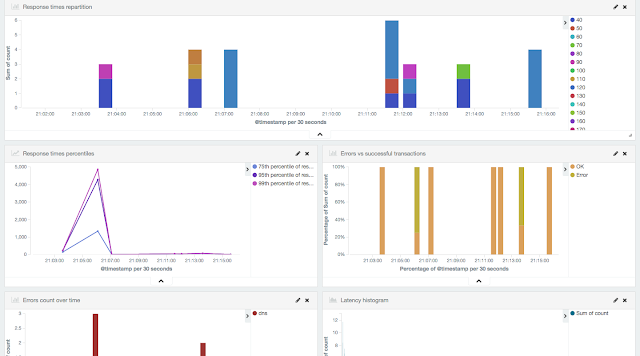 In this guide, we'll walk you through the steps to configure and use Packetbeat with an ELK stack to collect and visualize infrastructure metrics on CentOS 7. 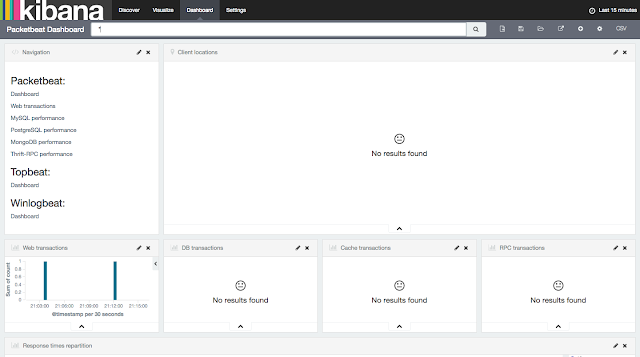 One CentOS 7 machine with 4GB of RAM, configured with the ELK Stack setup described in the article How To Install Elasticsearch, Logstash, and Kibana on CentOS 7. 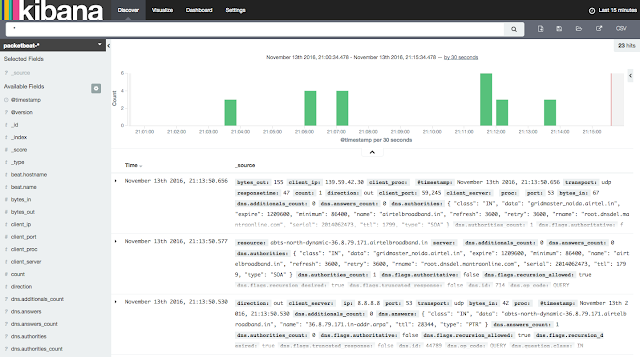 Follow the article to configure the ELK stack and install the Kibana dashboards, but don't configure any client machines. One CentOS 7 machine with any amount of RAM, which will serve as a client machine. 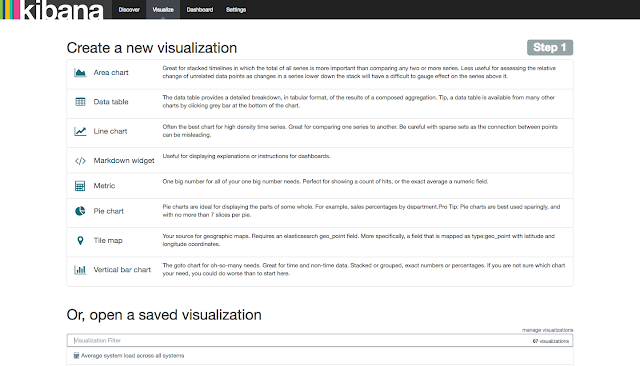 A standard user account with sudo privileges for each server.